Sandakozhi 2 Synopsis: Balu and his father have to protect a young man from a woman who has sworn vengeance on his entire clan. 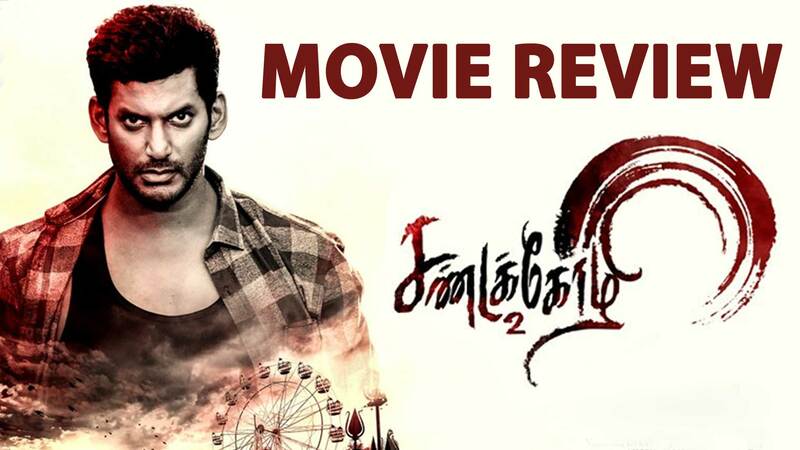 Sandakozhi 2 Review: In Sandakozhi 2, the protagonist, Balu, and his father, Durai Ayya (Rajkiran) are often compared to a couple of lions, and the two characters do actually behave so. This is why when Pechi (Varalaxmi Sarathkumar) and the men in her family try to hunt down Anbu, the last male in a clan that they have sworn revenge against, they are unable to do anything. 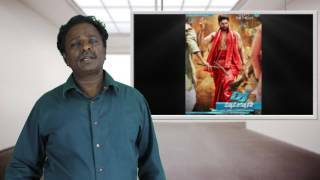 Lingusamy raises the stakes for Balu by having Ayya get injured grievously. But Ayya wants ஹையா son to ensure that Anbu is saved at all cost, and that the week-long thiruvizha that the seven villages of the place are conducting after a gap of seven years, remains peaceful. The broader set-up of Sandakozhi 2 – of a young man whose life is threatened during a festival – has shades of Vamsam (where it was the protagonist who had to save himself), and also calls back to the first Sandakozhi (where the villain wants to murder a young man at all cost). And director Lingusamy, for the most part, gives us a film that is as much a masala movie as the first film. 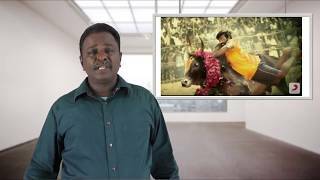 We get a couple of good masala movie moments – one involves Balu tackling Pechi’s men and spoiling their attempt on Anbu’s life in the midst of the festival, while another involves a stunt scene involving Balu and Ayya that cross cuts between the action that is taking place in two different places. The romantic track, too, is entertaining as in the first film, with a female lead (Keerthy Suresh) who is as chirpy as the heroine of that film. 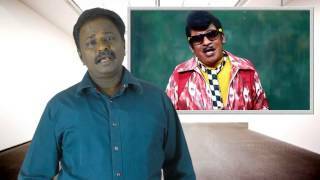 The fate of the latter is something that the film doesn’t get into in detail – all we get is Ayya mentioning that something happened seven years ago that left Balu dejected. 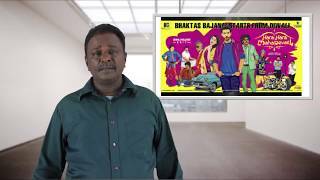 The set-up of the romantic track is also familiar – the girl mistakes Balu to be a driver in Ayya’s household and keeps ordering him about, which he is only happy to do. And Keerthy Suresh makes this character seem cute without turning her into yet another loosu ponnu heroine. But the problem with the film is that it lacks punch of the first film. The narrative is somewhat uneven as Lingusamy, for whom, the film is definitely a step up from Anjaan, doesn’t sustain the tension throughout, and going for unnecessary songs (especially in the second half) and scenes that are less impactful on screen than they must have been on paper. Pechi is a one-note character, and despite the presence that Varalaxmi lends to the role, she doesn’t appear as a serious threat. And the character of Anbu, is underwritten. Hari, who plays this role, is asked to act like a deer caught in the headlights in almost every scene. But the failures doesn’t derail the movie, which remains tolerable even in its less compelling portions.